Ssangyong X100 'from 12k' | What Car? 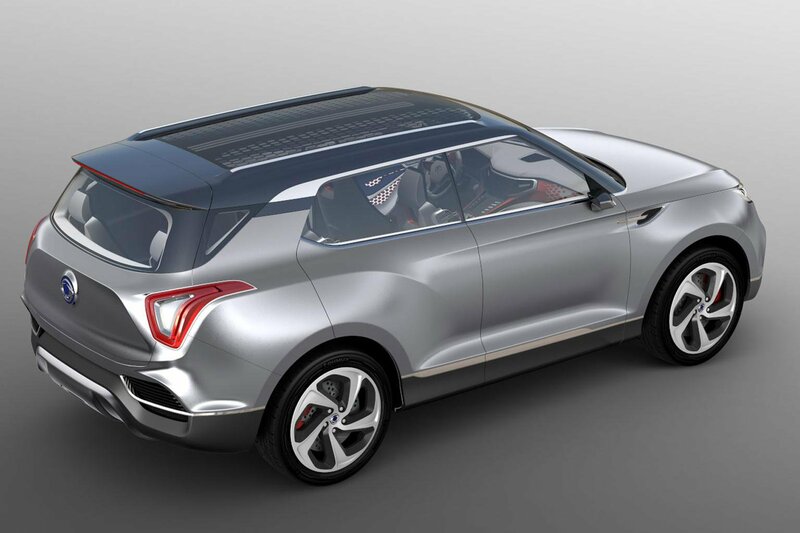 Ssangyong is to launch a Nissan Juke rival in 2015, with much of the styling inspired by the larger XLV concept at this year’s Geneva show. The front of the X100 will be very similar to that of the XLV concept, but the rear of the car is to have a more coupe-like, raked silhouette reminiscent of the Range Rover Evoque. Gray speculated that prices might start from around £12,000, and the X100 would also get the company’s five-year, unlimited-mile warranty. In addition, a seven-seat SUV based on an extended version of the architecture from the X100 is due to follow in early 2016.